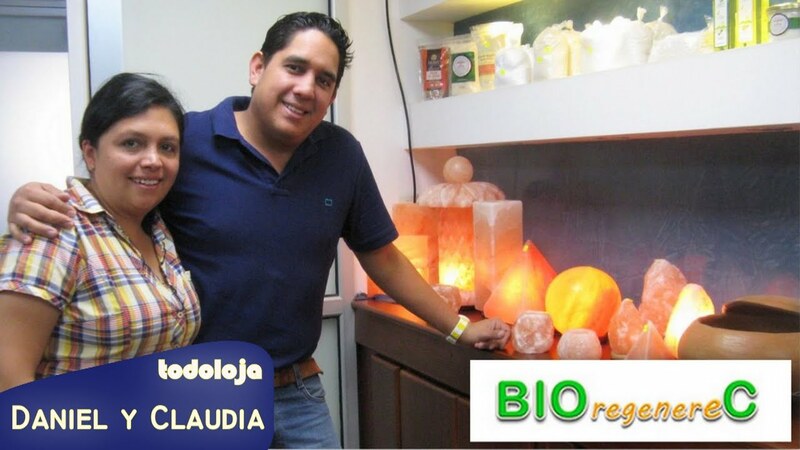 BIOregenereC Loja Ecuador - Megadosis Vitamina C - Terapia Neural - Productos Orgánicos - BIOregenereC is a holistic health center in Loja Ecuador. They offer a large range of organic products. There you can also receive High Dose Vitamin C Therapy, Neural Therapy and Neurofocal Odontology.